WEST PALM BEACH, FL, April 02, 2018 /24-7PressRelease/ — Tax season is in full swing! If you’re one of the lucky ones who will be receiving a tax return this year and are a fan Apple® products, Experimac® can help you get the most bang for your (tax) bucks! Experimac specializes in the sale of certified pre-owned Apple computers and devices. From phones to tablets to laptops and more, you can enjoy the same high-quality devices for up to 60% off of the retail cost. All Experimac products are thoroughly cleaned, inspected and brought up to the brand’s high standards before they are made available for sale. 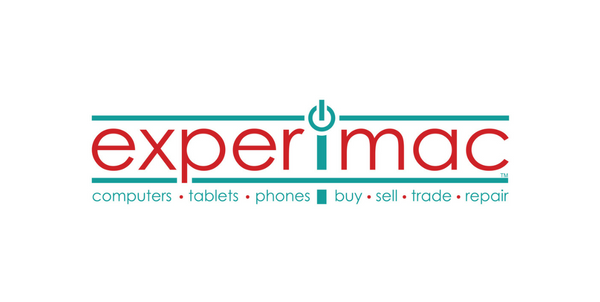 In addition to the certified pre-owned Apple products, Experimac also offers repair and upgrade services. Technicians are available to fix cracked phone screens, recover data, improve computer performance and more. All products and services are backed by Experimac’s warranty, which, in many cases, is a year from the date of purchase. 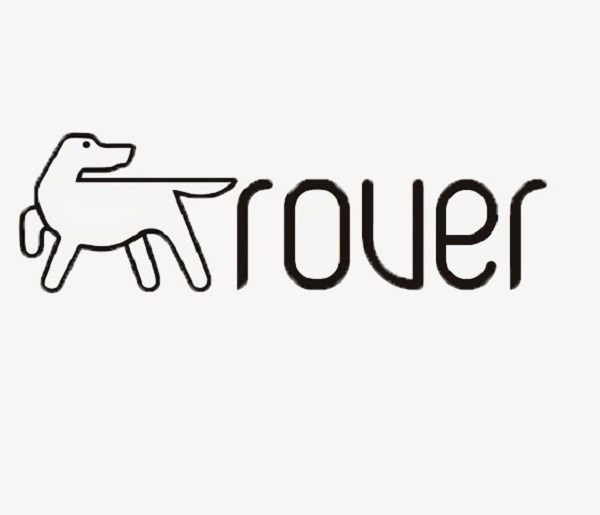 “We firmly believe in our products and take all the necessary steps to ensure that our customers are satisfied with their purchases,” added Muir. The team at Experimac has been specializing in Apple products for more than 20 years. For more information about Experimac, visit online at www.experimac.com. Experimac is a unique franchising concept that specializes in the sale of certified pre-owned Apple products. Your Local Experimac can also repair, upgrade or buy your current device, and no appointment is ever necessary. The brand offers a 90-day guarantee, which takes the risk out of buying pre-owned. Experimac was founded by Jim Muir in 2009, and began franchising as one of United Franchise Group’s affiliated companies and brands in 2014. Today, there are more than 100 locations across the globe; Experimac stores can be found in Australia, Mexico, Chile, South Africa, France, Canada, Uruguay and Ireland. The brand has seen tremendous growth with no sign of slowing down. For more information, visit www.ExperimacFranchise.com.